Each squad is split down into the Blue Boat, the reserve crew and the spare pair. 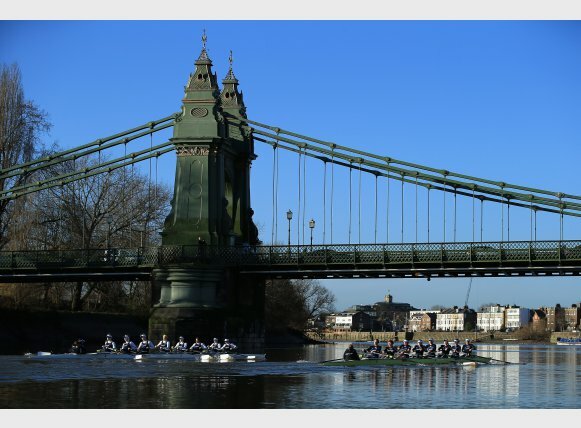 To earn a rowing Blue, you must race past the Fulham Wall on Boat Race day in the Blue Boat. 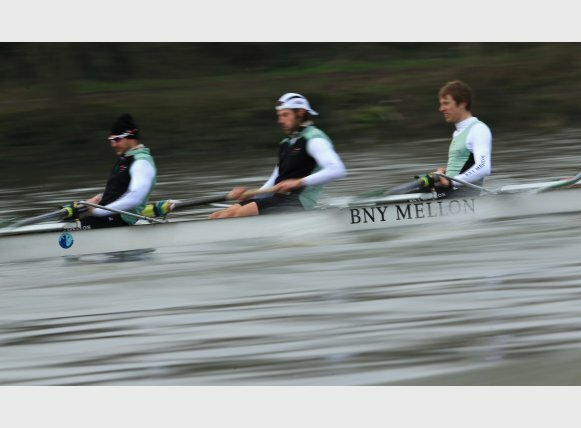 Oxford Men's reserve boat is called Isis whilst Cambridge's is called Goldie. They will race half an hour before the Blue Boats. The women's reserve crews are Osiris (Oxford) and Blondie (Cambridge). 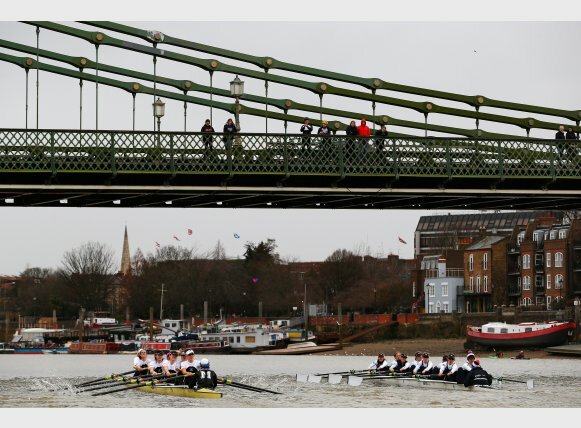 Cambridge crews traditionally wear Light Blue, whilst Oxford wear Dark Blue. 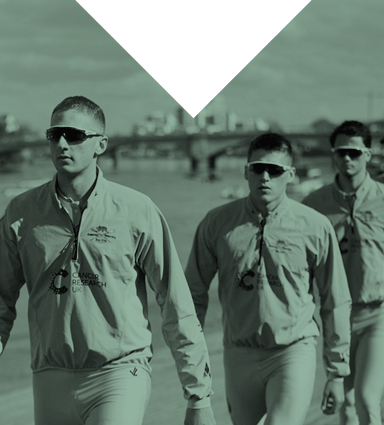 It is estimated that for every stroke taken in The Boat Race, the crews will have rowed 600 in practice. In September every year returning Blues and other student aspirants assemble at the respective clubs' training bases in Oxford & Cambridge. 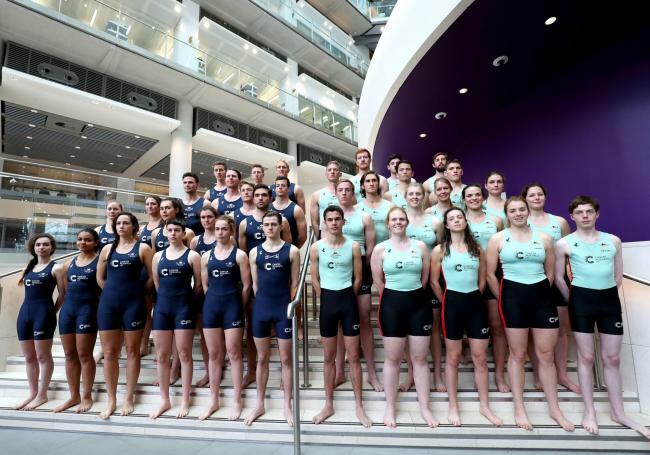 The initial squads will be a combination of undergraduates, post graduates, returning Blues and members of the previous year's reserve crew, plus a smattering of experienced rowers from overseas mixed with those who have only recently graduated from the junior ranks. Very quickly the squads will be whittled down by the coaching teams, using a series of land based and water based testing to chose those who can potentially win The Boat Race. Both of the squads are tested rigorously from the moment they start training in September, with many hopeful athletes being cut from the squads along the way. The squads will train two or three times a day, usually with a morning session in the gym on rowing machines or using weights, followed after a day at college by an afternoon or evening session on the water. Modern, professional testing techniquies are used throughout the year, enabling the coaches to monitor a variety of factors which will help them ascertain improvement or otherwise in performance, and tailor their training programmes to each individual. 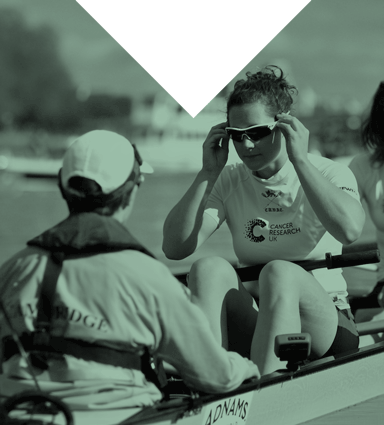 It is estimated that for every stroke taken in The Boat Races itself the crews will have rowed 600 in practice. The first opportunity the coaches have to assess their squads in racing conditions is at the Head of the River Fours held in early November on the reverse Championship Course (Mortlake to Putney). This race is open to all rowing clubs, for four oared boats and quadruple sculls. Each of the Oxford and Cambridge clubs usually enter 4 or 5 crews in a mixture of coxed and coxless boats. 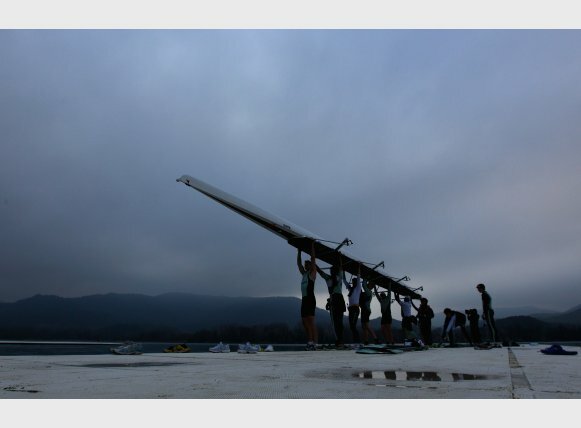 While difficult to make a judgement about The Boat Race prospects from the results, the University with the best placed crews will gain a small psychological advantage. In mid-December each squad is split to compete in the "Trial VIII's", a race between two evenly matched crews of 'probables' & 'possibles' from the same university over the Championship Course. By tradition the two crews have names, in recent years these have included Cloak & Dagger, Stubborn & Persistent, Bangers & Mash and Hurricane & Spitfire. Conditions at this time of year are often very difficult, with strong winds and rough water. 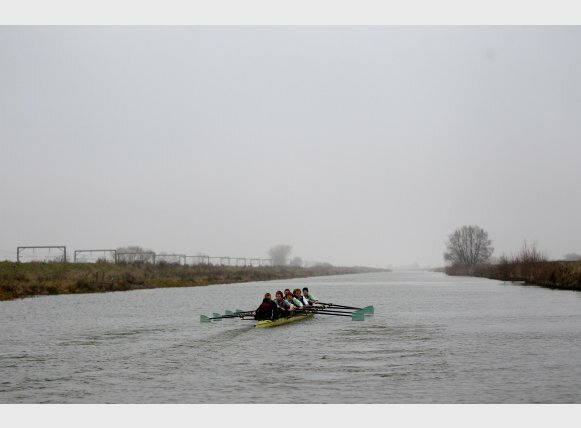 In the 2009 Boat Race Trial VIIIs the Oxford Pinky crew (racing against Perky) had to abandon the race after becoming waterlogged. The coaches use this event to see who copes best with the conditions and as a chance to blood the less experienced members of the squad. The resulting information is used to help them select their Boat Race crews and coxes. In the new year, prior to the start of the new academic term, the Clubs will go abroad on training camps. These are an opportunity for a period of intense training away from the demands of academia. It gives the coaches a chance to put the athletes under pressure and to try new combinations. 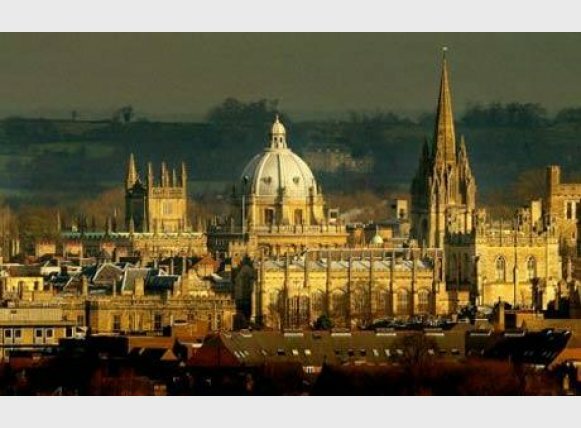 In recent years both Oxford and Cambridge clubs have moved to Europe for their training camps. Both Cambridge clubs go to Banyoles in Spain, whilst OUBC travelled to Le Temple Sur Lot in France and OUWBC to Sabaudia in Italy. Contrary to sometimes-quoted belief, neither university allows trialling rowers to forsake the academic commitments of their course. This makes training especially tough for those with a heavy lecture schedule and spare time is always at a premium. This applies particularly for those rowers whose courses include a lot of laboratory sessions such as research scientists or undergraduate engineers. Each University has also established a tradition of attracting some of the leading oarsmen from around the globe who wish to pursue a world-class education at two such globally-renowned higher education institutions. In this way the composition of the crews reflects the increasing international make-up of the undergraduate and graduate student populations at Oxford and Cambridge. Three to four weeks prior to the race the crews will be announced to the press and public. 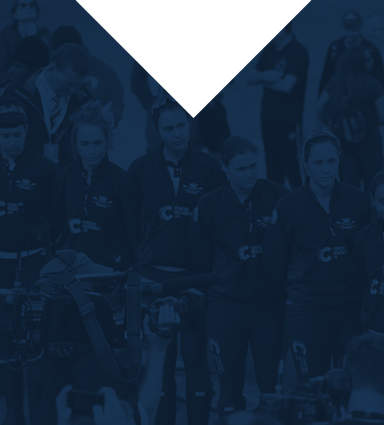 By now the head coaches will hope to know which members of their squads constitute their best crew. There have been occasions when changes have been made to one crew or the other, generally because of illness or injury, though very occasionally for tactical reasons. In recent years the crew announcement has been accompanied by the official weigh-in. This is where the crews weights and heights are recorded for posterity and gives the press plenty of ammunition for speculating on who will be faster. In the month leading up to The Boat Race each of the Blue Boats will hold private matches against some of the best academic and club crews from the UK, Europe and the USA, such as Leander Club, Molesey Boat Club, the German National Under 23 crew and University of Washington. These races offer the coaches a final chance to make adjustments to their crew line-ups and to give the crews themselves some racing practice. It is rare for these matches to be over the whole Championship Course. Normally the crews will race two or three short pieces against each other, for example from Putney to Hammersmith.